Have you recently purchased Samsung Galaxy S8 or S8 Plus? Then you must be enjoying this smart and amazing looking smartphone in which Samsung wrapped numerous cool features. 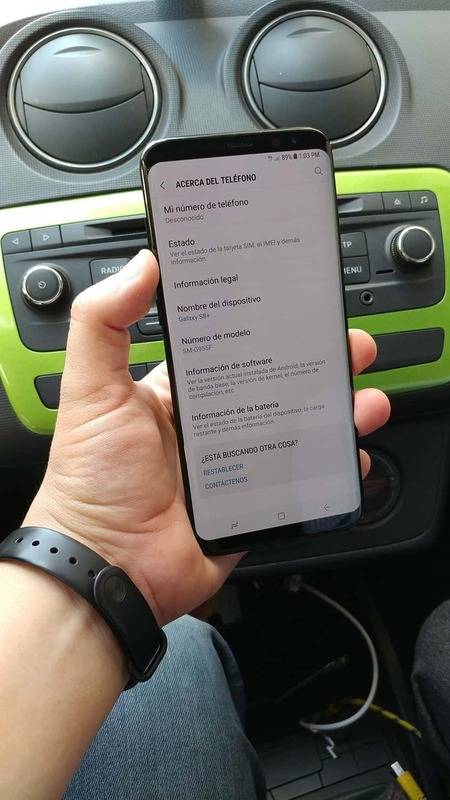 However, with use, you might come across some common issues while already some users have claimed of facing few issues in their new Samsung Galaxy S8 and S8 Plus. So, here we will list out some common Samsung Galaxy S8 problems and their fixes. This is one of the main issues faced in Samsung Galaxy S8 about which many users have complained so far. However, if you are the lucky one and did not face any such issue this can annoy you in the future. As per the users, the phone gets overheated while charging when some others have stated that it takes long enough to charge. Here are the fixes for that. Restart your device first and then move to other methods. Next check if the fast cable charging is activated or not. If not then enable it. This can be done by going to Settings > Battery > Fast cable charging and turn it on. The second suggestion is to use that charger that came along with the box of Samsung Galaxy S8. Also, ensure to use a good quality USB Type C Cable. In case any recent update is available, go for that which might fix up the slow charging issue as the update comes with fixes for many bugs. In case the phone gets too hot while charging then you can turn off the fast cable charging option by going to settings. It will obviously take the time to charge but will enhance the life duration of the battery. Go for the recent update available. Wi-fi is a very common issue with most of the Smartphone while it has started annoying the Galaxy S8 users also. Here are the fixes for this issue. Next restart the router and modem as. 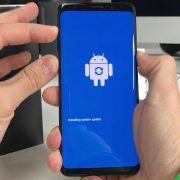 If they are restarted then a fresh connection will be starting and it might fix up the Wi-Fi issue in your Galaxy S8. Forget the Wi-fi connection and then reconnect it. To do so go to Settings > Wi-Fi and tap on the network name that is to be deleted. Next tap on forget and the network will be removed. Reconnect to that network using the password. Turn off the Hotspot 2.0 feature as many have stated this step has been proved useful in resolving the Wi-Fi issue in Galaxy S8. Make use of Wi-Fi analyzer to check the crowded channel so that you can shift to a better channel. Go to Settings > Advanced and check the MAC address of the device. Now, ensure that address is allowed to the router’s MAC address filter. Bluetooth 5.0 is being offered in the latest version of Galaxy that offers faster pairing time along with great range but still it is not free from flaws and complaints are lots like Bluetooth not working or very poor performance etc. However, here are the fixes for that issue. Turn off the Bluetooth in your device, wait for few seconds and turn it on again. Next, go for deleting all the prior pairing and set them again from scratch. Clear the cache of Bluetooth by going to Settings > Application manager > All and selecting the Bluetooth app. Update the device with the latest version available. The fingerprint scanner in Samsung Galaxy S8 is located at the rear side just next to the camera and the problem lies here. Most of the users have complained about the imperfect location of the scanner. 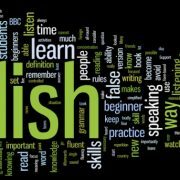 However, we can hardly do anything to change the location rather you need to get used to while you can also follow some trick to make things lot easier. The best solution is to set up the scanner once again to have a more accurate reading. This time change the angle, the tip of your fingers, direction etc. 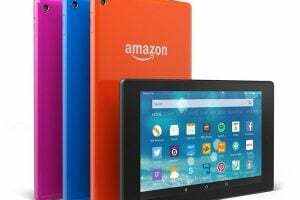 which will make the handling of the device lot easier. Red Tint on the display is one of the most common Samsung Galaxy S8 problems that have annoyed almost all the Galaxy S8 users. The screen of the device is redder than other galaxy devices. Here is the fix for the issue. This is a small glitch which is been addressed by Samsung itself very recently. 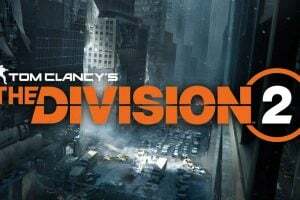 While the glitch came to light the company advised various solutions including adjusting the color setting. Everything failed to address it and then the company came with a recent update which is mainly to address this red tint issue. So, the only solution to this red tint issue is the latest software update. Samsung Galaxy S8 and S8+ having a big size display of 5.8 and 6.2 inch that makes every videos highly enjoyable. However, at the same time it has given rise to some issues as well. Some of the users have complained that there are few apps which are not full screen. That is those apps do not use the full screen and this is quite normal with such a big display. However, here is the fix for this solution. Go to settings> display> full screen apps and find all those apps that are not highlighted and turn the option on. The other solution is to tap the recent app buttons and touch the green expand icon which will then turn the app into full screen mode. The app drawer button is missing in the Galaxy S8 like the physical button as Samsung wanted to save some space by removing them and using gesture instead of them. So, if you are not getting how to open the app tray here are the solutions for that issue. Just swipe anywhere at the bottom of the screen and it will open the app tray. So, the process is quite easy. The other solution is to have a button at the bottom of the screen to open the app tray. To get the button long press in any blank space on the screen and it will bring an edit and layout page along with showing some background image options and widget. From there select the settings icon and tap on ‘Apps button’. Next press on the show apps button followed by Save. This will bring a button at the bottom of the screen tapping on which you can open the app tray. Camera issue in the Samsung Galaxy S8 is another problem that has been faced by many users till date. However, the issues are of different kinds. 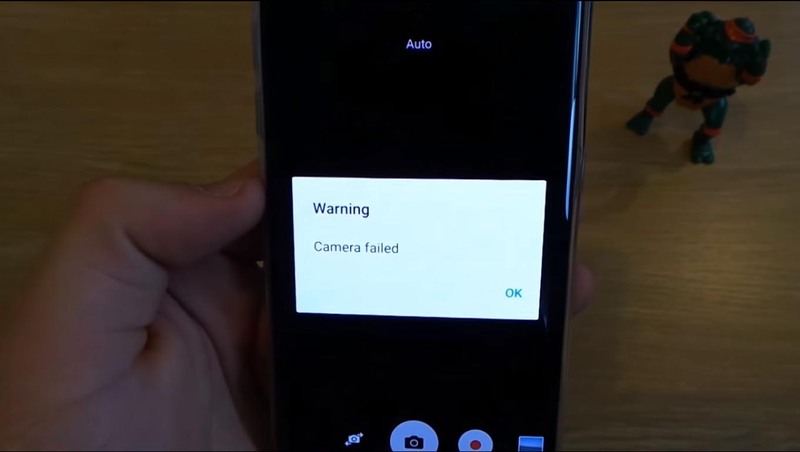 While some claimed that the camera app gets closed suddenly with showing a warning camera failure message other have stated that the camera simply gets closed and do not let them capture any photos. However, here are solutions for that issue. First, restart the device as you get such kind of message and then try again to see if the camera works or not properly. Next, update the device with the latest software available. To check for update head towards Settings > About phone and there you will get to know if any update is available or not. If available then go for it. Another solution is to turn off the Smart stay feature. 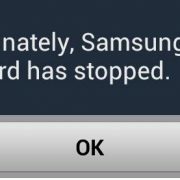 This kind of issues was faced by the users of Samsung in the last year as well and it was caused due to the Smart Stay feature. This actually keeps the screen on when you look at it and to do so it makes use of the sensor. But in the course of doing so, this feature interfere with the camera app and give rise to such kind of issue. So, head towards Settings > Advanced features > Smart Stay and turn it off. 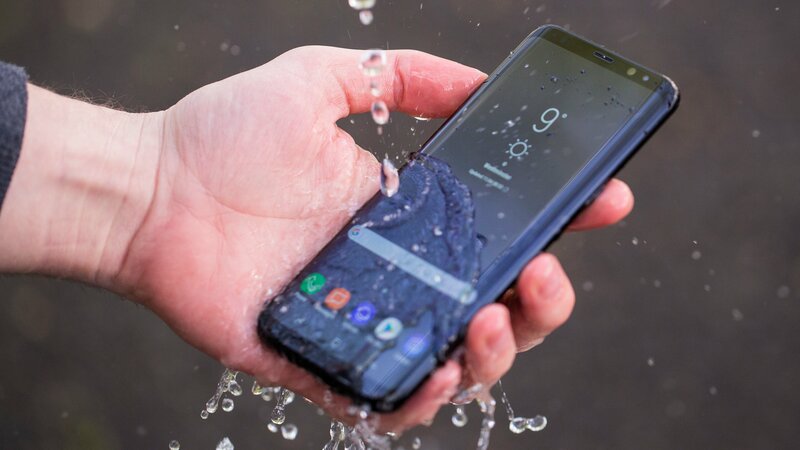 Galaxy S8 is IP68 certified that is this device is water resistant. So, if the device accidentally drops in 5ft deep water and stay there unknowingly for about 30 minutes, the device will still stay intact. There is a coating on the device which will keep the device protected. However, if the speaker gets wet, the sound might come different or it will sound bad for sometimes. A screen is there behind the speaker grill but still, this might occur sometimes. Here is the solution for this wet speaker problem. Even though the phone is IP68 certified but still let the device dry well after taking it out of the water. Next, shake the device well and blow against the speaker grill so that remaining water comes out. As soon as the speaker gets dried it will start operating properly. Many users have stated that the Device Quality agent app is showing off an error message continuously without any reason which is really very annoying. This is an app that monitors how the Wi-Fi connection is being used in the Galaxy S8 device. Read the solutions below. Disconnect the Wi-Fi and then connect it again to see if the error message is gone now. Next head towards Settings > application manager and select the DQA app to force close it. Finally what you can do is go for a software update. A recent version is already made available by Samsung that contains various bug fixing. Go to Settings > About phone > and check for software update. Android Auto issue is another common issue that is important to mention in this list as few users have complained about it as well. 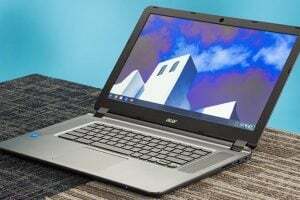 They have stated that the issue is faced while trying to pair the device with Android Auto. And sometimes if the pairing is done between Android auto and car, few apps such as Spotify do not work. Go through the solutions below for this issue. Next, uninstall Android Auto and then install it back. Follow the instructions thoroughly while setting up it again. In case the issue is with any app then go for uninstalling both the app and Android auto and set up Android Auto followed by downloading the app. 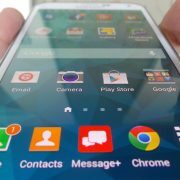 Not all are very comfortable with TouchWiz and this is why Google made other launchers available in the Google Play Store so that users can go with the Luncher they are comfortable with. Nova Launcher, Google Launcher are some of the options that can be used. However, some users have said that Google Launcher is not working properly. Nova Launcher is another great option that does not come with any issues while Google Launcher will not work properly for many with the app do not show off on the home screen or in the app drawer. Most of the time it is noticed that the issue is with Secure Folder so what you are suggested to do is uninstall the app and the Google Launcher not working issue might be solved then. Some of the Samsung Galaxy S8 and S8 Plus users have said that they are not receiving the notification instantly and they are delayed. This is definitely a big issue in case the notification is regarding your official purpose and you should get them right then. 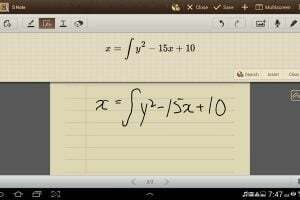 However, the solutions are described below. The insistent battery saving feature is a great feature no doubt in the Android 7.0 Nougat and Samsung has made this available in the Galaxy S8 as well. So, some changes are required in the settings and the problem will be resolved. Head towards Settings > app and tap on the Special access option located at the top right menu after which you need to select the optimize battery usage option. A drop down menu will be available there from where you need to go to the option Change to and add all those apps for which the notification should not be delayed at all. Even though the auto-rotate feature is enabled in the settings it is not working properly in Galaxy S8. This is the issue about which many users have complained. Here are the fixes for this issue. First, restart the device and check if the issue is resolved. 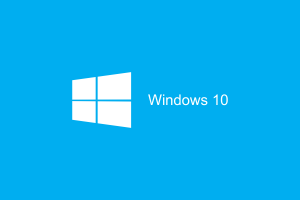 Next, boot the device into safe mode and see if the auto-rotate is working or not. If yes, then uninstall the app that you have installed very recently and after which this issue actually started. Sometimes it can be caused due to the sensors such as accelerometer and G-sensor. 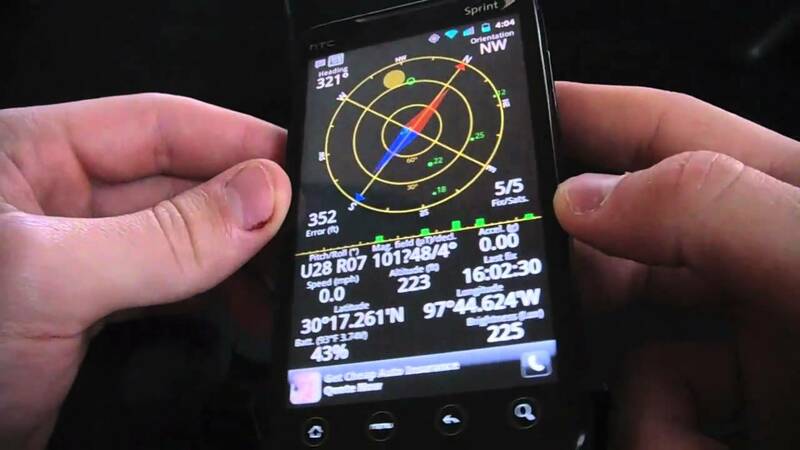 So, you are advised to download the GPS and Status Toolbox app for recalibration of the sensors and then check if that can resolve the issue. Rotation Control is another app which is available in the Play store and it can be the fixes for this issue. This app lets you manually switch on to the landscape orientation. Finally, factory reset the device. Some of the apps are freezing while some have said the device is freezing very often. Turn off the device. 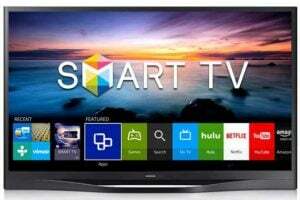 Wait for few seconds and turn it on back to see if the issue is resolved. Perform a soft reset by pressing down the power button and then selecting the restart option. Clear cache of the app which is freezing very often. Also, you can clear the cache of the system by going to settings>storage which will clear the cache of all apps altogether. Since the latest update I’m having issues with my mobile hotspot. I turn on the hotspot and my computer recognizes it and I’m able to connect to it. However, it shows the little yellow triangle and says I have no internet connection. It’s boggling my mind. Has anyone else had this issue? I have a common problem with connecting Head Unit using Easy Connection Apps. I already enable debugging but when my Head Unit connected the screen only show ‘initialising Please Wait’. It tooks too long but nothing happened. For your info, this happened when i start update my new security patch on 1st February. Please fix it. I really need this apps for my Head Unit. 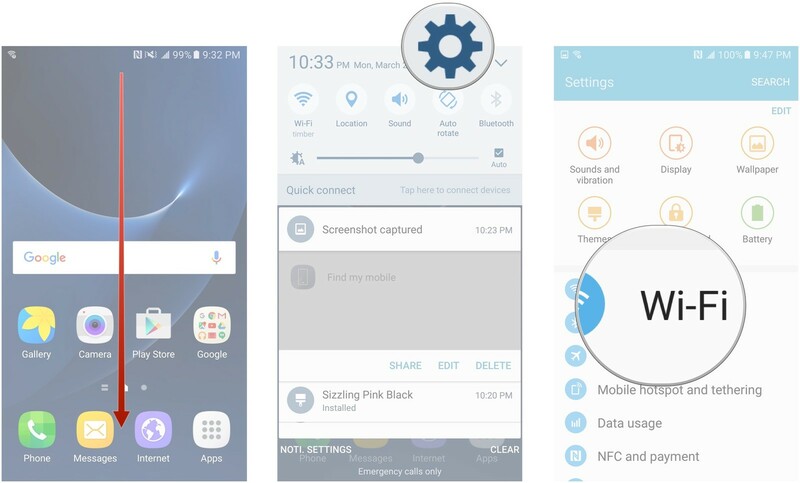 With the new update, Samsung has limited the customization option for the navigation bar. You will find only light shades now. There isn’t a red tint with almost all S8s at all. The entire thing is just a photography scam. 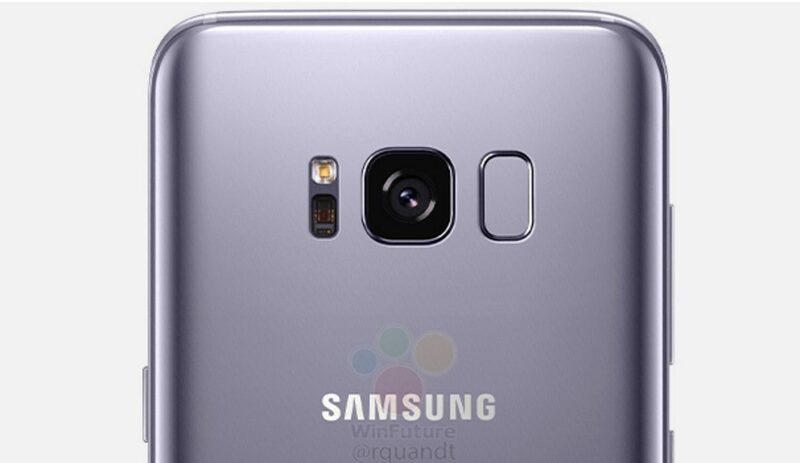 If you place an S8 next to a device with a bluish tint and focus on the display, the camera will use the bluish tinted display as reference for white which will make the S8’s display appear pink. This works with any device. You can even do this with the iPhone and it looks exactly the same. The cooler the display tiny on the device who you want to use as reference white, the warmer the S8 will look by comparison. If you instead focus on the S8 it’ll make the other display look sky blue. The reason why people mistakenly think there’s a red tint issue is that most displays have a bluer white balance and the display on the S8 is actually the most neutral available on the market right now.